"If the drug proves effective it could give patients a way to manage or lessen their symptoms even if a cure remains out of reach. If it works, we’re going to see it, and one year should be ample time to identify benefits." 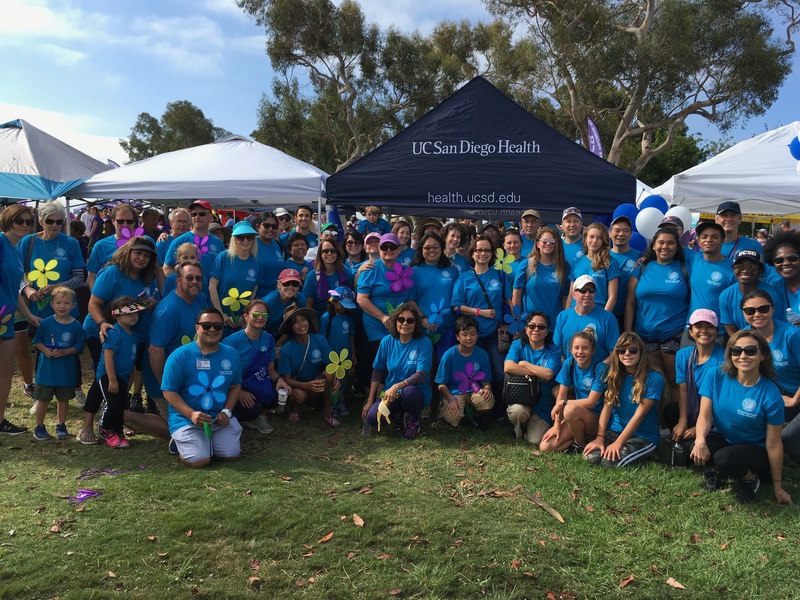 See you this September at the Alzheimer's Walk! 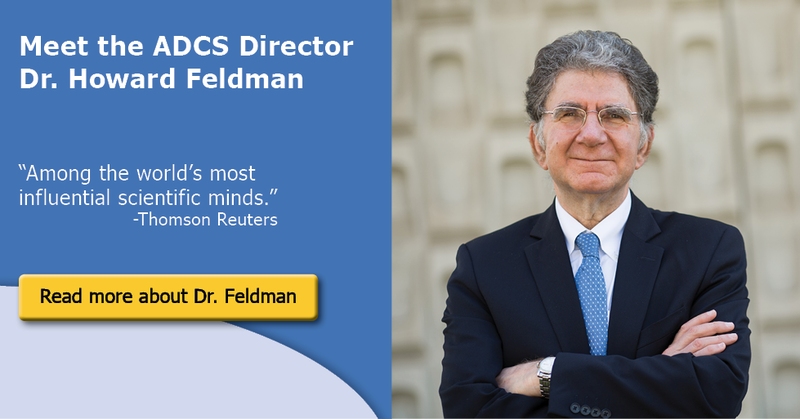 The Alzheimer’s Disease Cooperative Study (ADCS) was formed in 1991 as a cooperative agreement between the National Institute on Aging (NIA) and the University of California, San Diego. 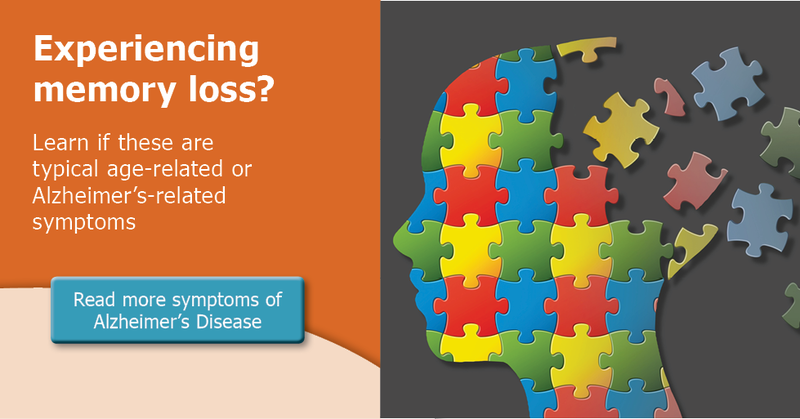 The ADCS is a major initiative for Alzheimer’s disease (AD) clinical studies in the Federal Government, addressing treatments for both cognitive and behavioral symptoms. 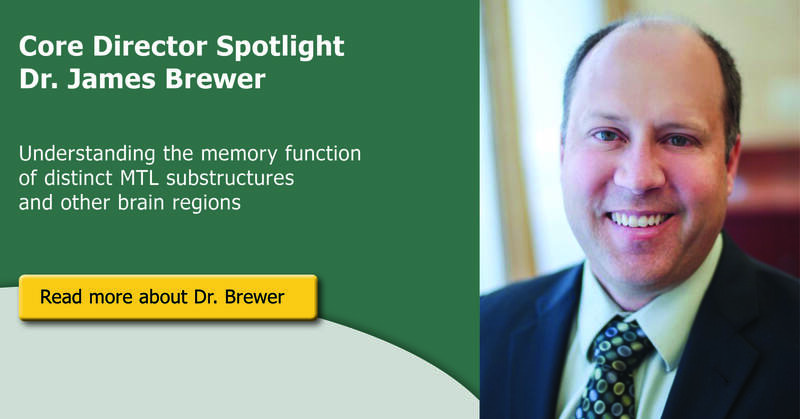 The ADCS is part of the NIA Division of Neuroscience’s effort to facilitate the discovery, development and testing of new drugs for the treatment of AD and is part of the Alzheimer’s Disease Prevention Initiative as well. 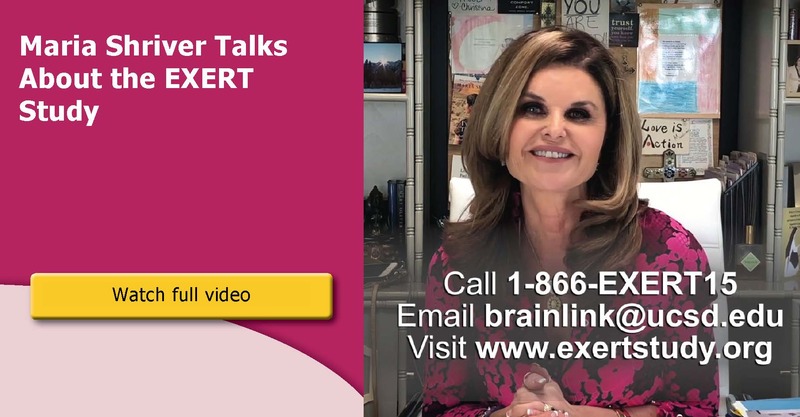 EXERT is a national, 18-month clinical trial to test whether physical exercise can slow the progression of early Alzheimer’s disease-related memory problems or mild cognitive impairment in older adults. The Discover Study is a randomized, double-blind, placebo controlled study. 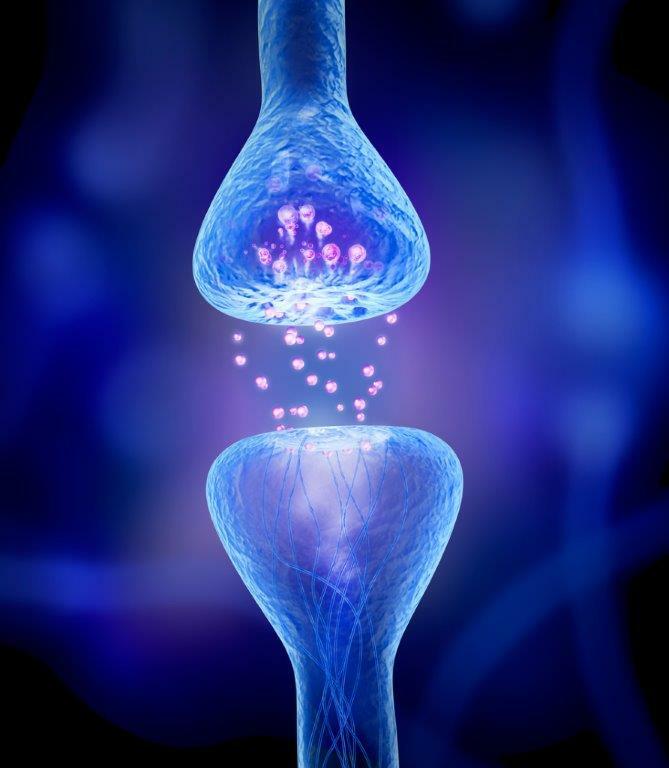 Participants will be treated with a low, middle, or high dose of Posiphen, or a placebo. PEACE AD is a multi-center, randomized, placebo-controlled study evaluating the efficacy and safety of the Prazosin drug. 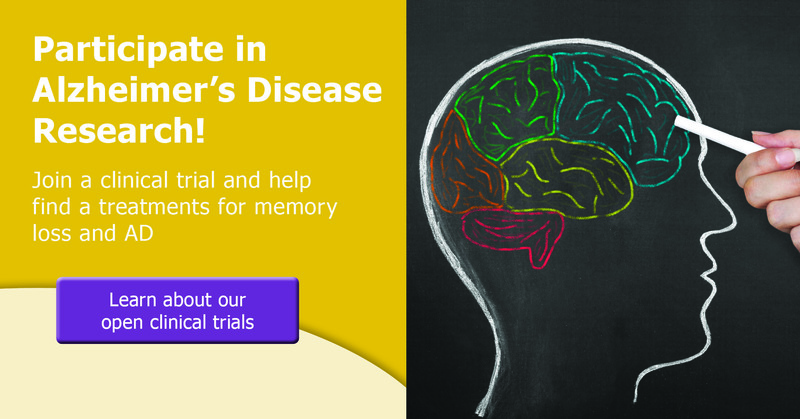 T2 is designed to determine if troriluzole can protect, slow down, or potentially improve memory and thinking problems that increase as Alzheimer’s disease progresses. 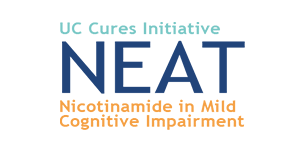 The NEAT study is a clinical trial sponsored by the University of California Cures for Alzheimer’s Initiative grant, focusing on nicotinamide, a dissolving form of vitamin B3.